KARACHI: An anti-terrorism court on Thursday gave a final warning to Senior Superintendent (SSP) Police Rizwan Ahmed Khan, for his failure to present a conclusive report in the capacity of investigation officer (IO) in Naqeebullah Mehsud murder case. Earlier this year, shopkeeper and aspiring model Mehsud and three others were shot dead in a fake police encounter. As the hearing went underway, the IO presented a report which apprised the court that efforts to arrest the absconding suspects are going on. The report said the suspects will be apprehended soon. The accused in the case, former Malir SSP Rao Anwar along with others accused of the extrajudicial murder of Naqeebullah also appeared before the court. Dismissing the report presented by Dr Rizwan, the judge gave a final chance to the IO to submit a report on the absconding suspect. The hearing was then adjourned till October 31. In an informal conversation with media outside the court’s premises, former Malir SSP Anwar alleged that a report presented by the IO to the high court was ‘based on lies’. “The investigation officer is misstating facts. I am living at my residence and will appear before the court each time I am summoned,” Anwar said. The former Malir SSP further said that he was unaware of any cases to probe assets owned by him by the National Accountability Bureau. 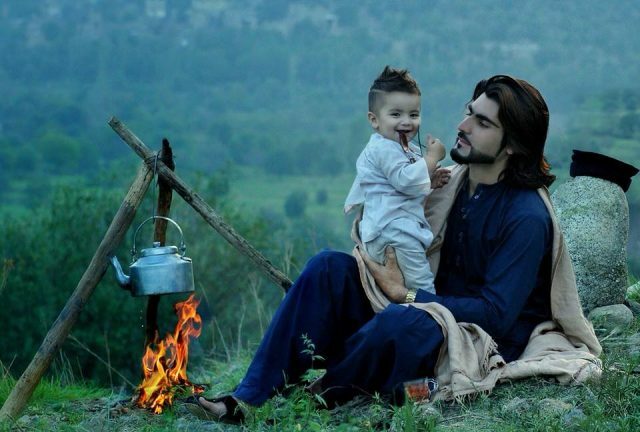 Naqeebullah Mehsud, a 27-year-old from South Waziristan, was murdered on January 13 in Shah Latif Town in an alleged ‘encounter’ with a police team headed by Rao Anwar after being missing for 10 days. He was accused of having links to militant groups but the accusations proved false upon trial. Anwar and his team were put behind bars when the deceased’s family protested against the extrajudicial killing. However, later, an anti-terrorism court of Karachi granted bail to the prime accused, former SSP Anwar, after charges against him were not proved.